Here are some common reasons (more than one can apply). 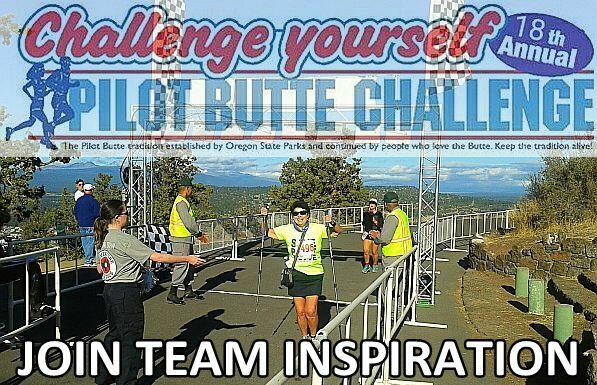 Raise money to help Pilot Butte (easy, anyone can do it). You don't need to raise money to be a team. But it's so easy and has so many perks, it's worth considering. The Butte Lady will help you. The only obligation is to find a company to make a donation in your team's name for $50 or more. That's super easy. They may even give you some swag. If you raise more than any other team, you win a special team meal donated by Longboard Louie's. Tell us below what you're doing. We'll send you a discount code and instructions so everyone can sign up. A team must be 5 or more members, but all you need is a plan to get started (use the comments box to describe). Your promo code/instructions should arrive within 24 hours. We called ourselves "Inspiration" because we're the first team and we hpope to lead the way for others. We already raised $200.. The team filled just by me setting up an event on my Facebook page. it's an awesome team. 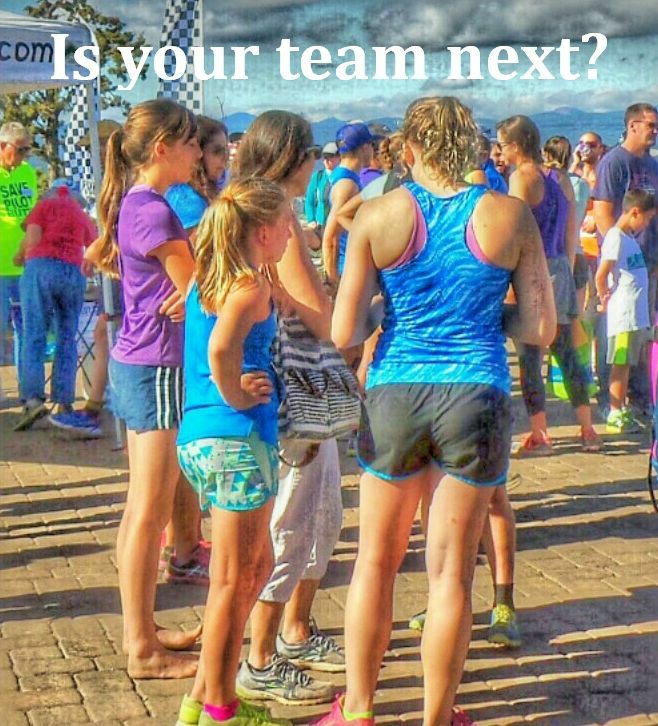 We have many event newbies and a wide range of ages (4 thru 90) and abilities (walkers thru elite runners). It's one tough team. Watch out you guys!